Orbis Tech announces the mainland Europe introduction of its EPOS Orbis Software at the UNITI expo 2018. This introduction showcases the POS, back-office and head-office software essentials for fuel retailers running a mixed retail, petroleum and hospitality estate business model. The key driver for the development of Orbis Tech’s EPOS software solution is because the fuel forecourt station is being transformed into a multi-faceted retail, fuel and hospitality facility. Smart fuel retailers are realising the income benefits they can achieve from meeting increasing consumer demand for coffee, food to go, fast dining, groceries and other convenience retail offerings. The limitation on achieving the potential from this burgeoning sector is the mismatch of technology available, because most software solutions do not have the functionality needed for all the retailing sectors deployed - something Orbis Tech is addressing head on. As a result, Orbis Tech have built an integrated, single platform Point of Sale (POS), Back Office and Head Office software solution. Developed on an open platform, which transforms the way mixed petroleum retailer businesses operate. It enables hybrid business models to be run on a modular and single platform across their entire estate. The Orbis POS Architecture ensures that the POS interface can easily be applied to suit different fuel, retail and hospitality sectors, something we envisage will be a requirement for more and more fuel retailers in the future. 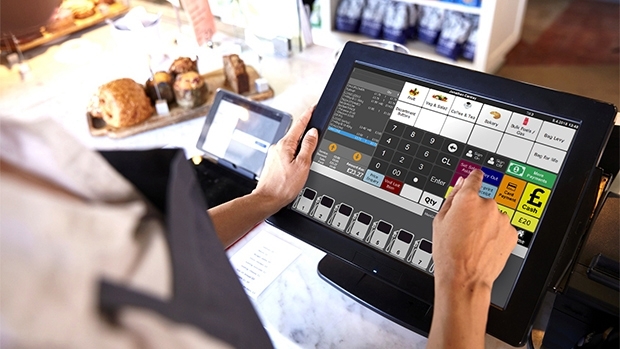 Whilst most EPOS software is designed specifically for a single type of retail operation, Orbis POS has a core solution with multiple interfaces designed for specific requirements - so it can be easily adapted to suit various business needs. Demonstrations of the Orbis Software will be running throughout UNITI in Hall 3, stand E-13. Orbis Tech has built an integrated, single platform Point of Sale, Back Office and Head Office Solution. Developed on an open platform, it transforms the way retail, hospitality and petroleum businesses operate. It enables hybrid business models to be run on a modular, single platform using existing hardware. 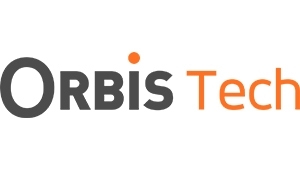 Founded in 2008, Orbis Tech is headquartered in the United Kingdom with offices in Malaysia, New Zealand, Latin and South America. Orbis Tech supports a full end-to-end payment solution with joint-venture partner, Invenco Group Ltd.